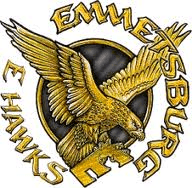 Emmetsburg, Iowa takes pride in our relaxed atmosphere and family oriented lifestyle. 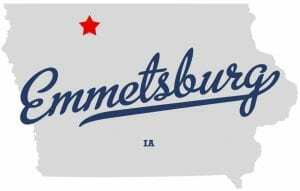 Emmetsburg small enough that you can get to know your neighbors, but large enough to offer almost everything you want or need. Five Island Lake is a popular tourist destination where people can enjoy boating, fishing and swimming. Smith Wellness Center, offers various recreational activities for the young and the old. It is the responsibility of the abutting property owner to remove snow and ice accumulations from the public sidewalks adjacent to their residence or place of business after a snow event. 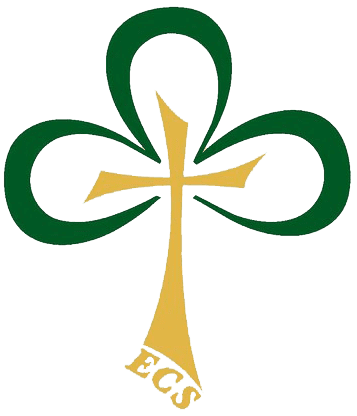 If an abutting property does not remove the snow and ice within a reasonable time, the city may do so and assess the costs.